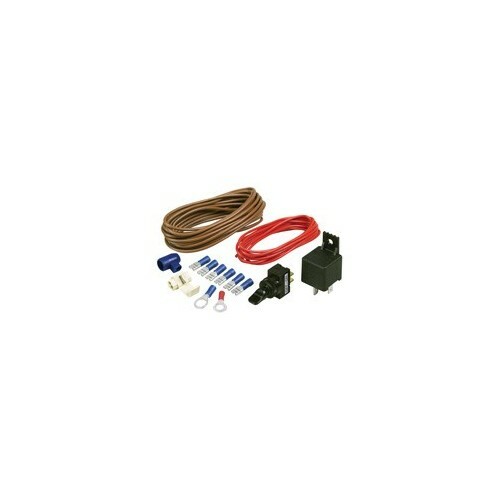 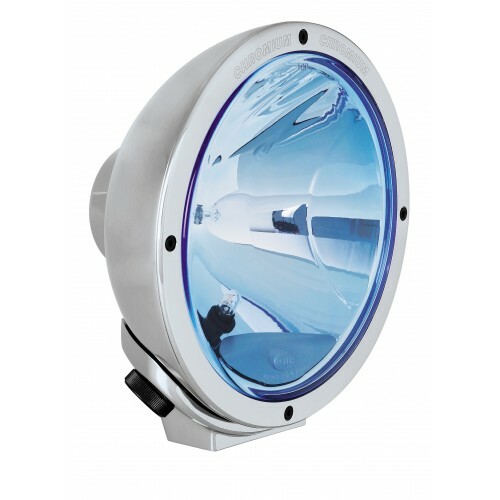 Hella 100 Watt Rally FF 4000 Compact Series Blue Spread Beam Round Driving Lights are high performance 12 Volt Driving lights. 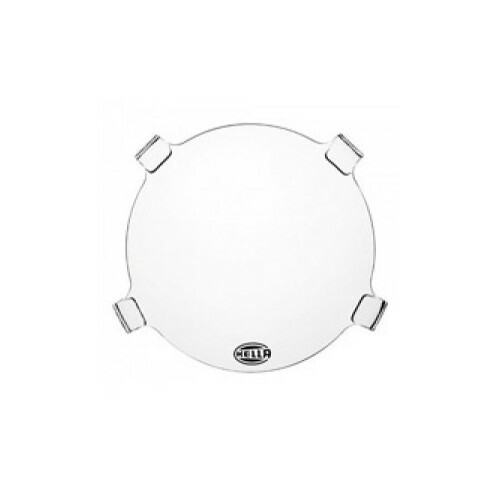 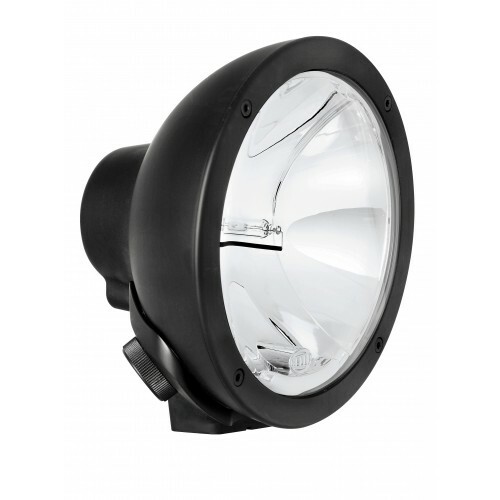 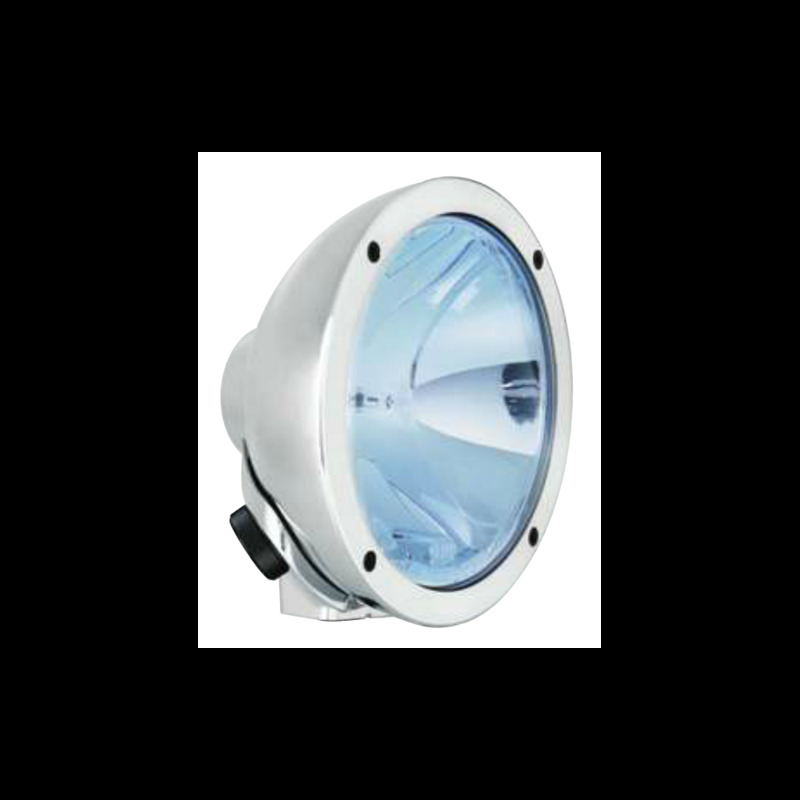 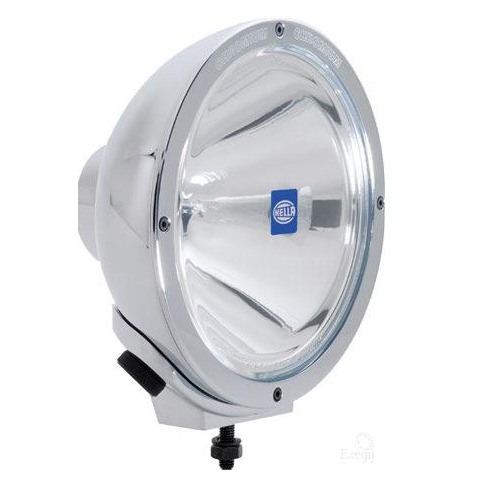 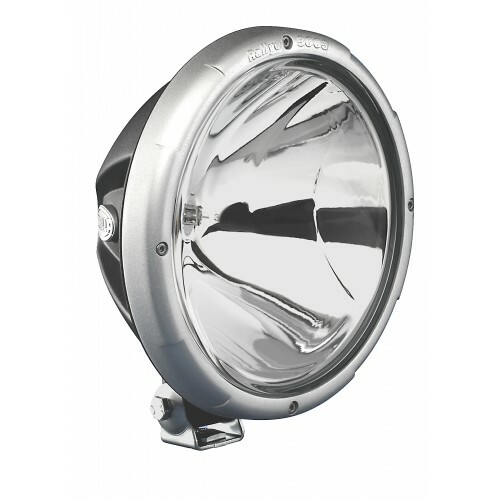 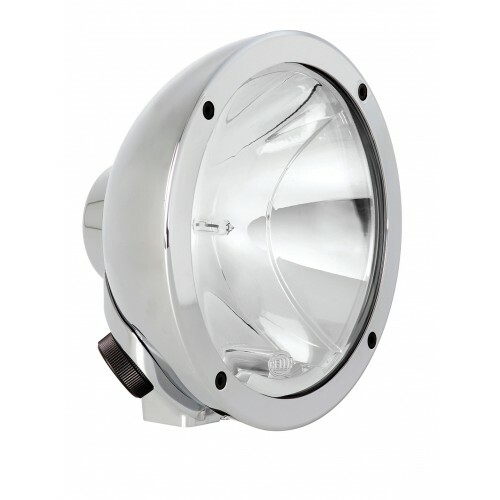 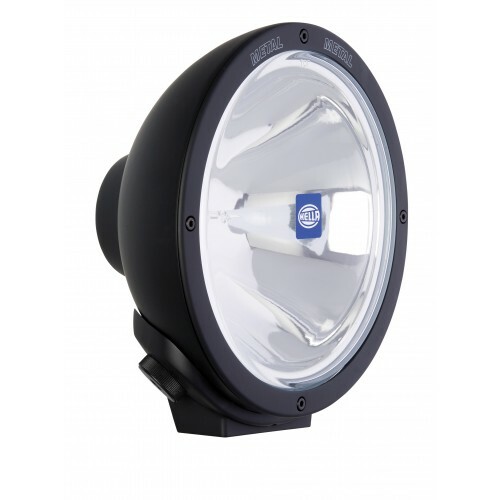 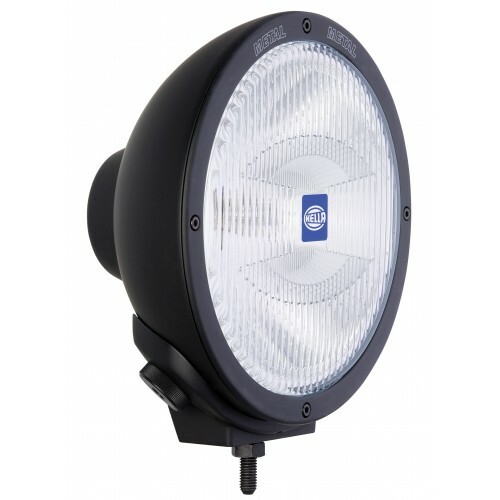 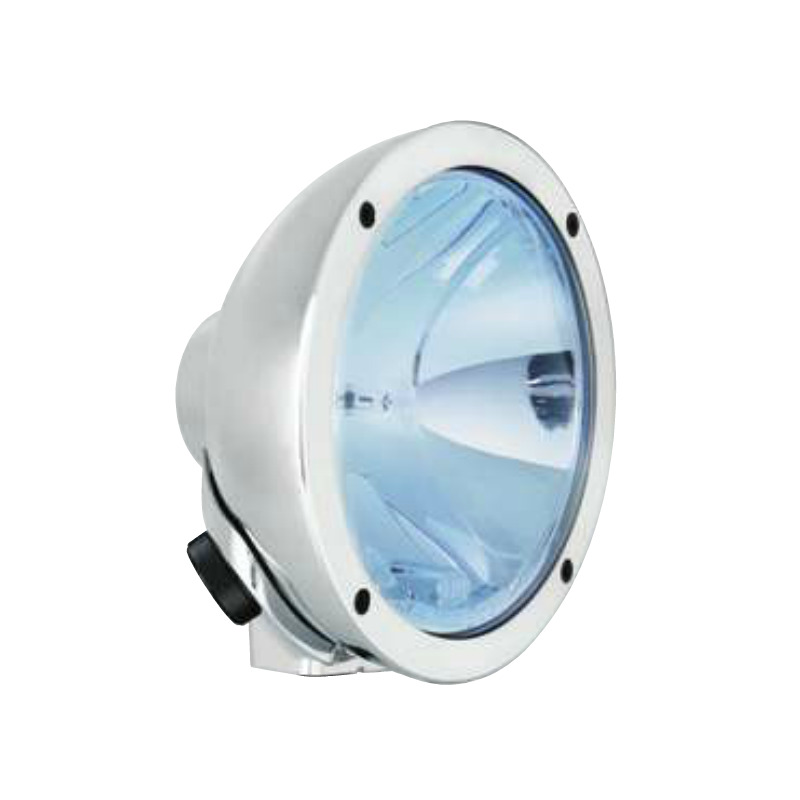 Designed with a weatherproof metal housing and bracket these driving lights are suitable for general purpose environments, in a 170mm diameter casing. 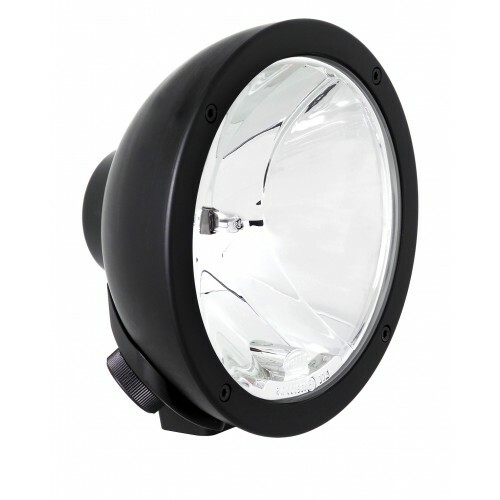 Single bolt installation makes mounting quick and simple. 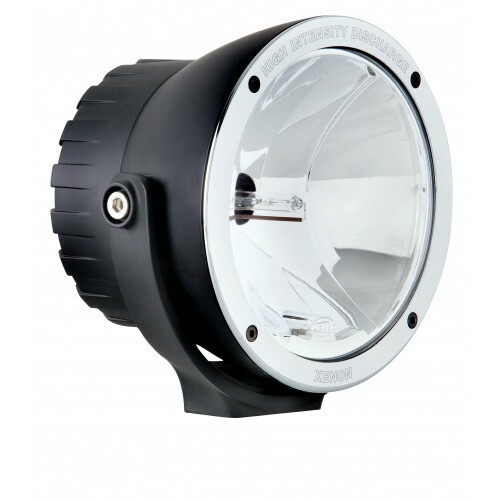 The lens is made from tough glass, to give the bulb the protection needed in the outback and tough conditions.